Today I have something very special … I get to announce the new title and paperback cover of LEVEL 2. Going forward, LEVEL 2 will now be known as THE MEMORY OF AFTER, and the sequel, LEVEL 3, will know be known as CHASING BEFORE. So, introducing THE MEMORY OF AFTER …. I love it! Don’t you? I'm especially in love with the type and the sleek, almost high-fashion design. Fun fact: This photo is from the same photo shoot as the LEVEL 2 cover. Now I know you’re probably asking yourself – why the title change? Sometimes, you just don’t get the title right the first time. I still love the title LEVEL 2, but once it was on the shelves, we started getting a lot of the same feedback - customers thought it was a sequel because of the numeral 2 in the title. So - the amazing team at Simon & Schuster went back to the drawing board and put together this exciting redesign. I can’t stress enough how supportive everyone has been there and I’m thrilled that they believe so much in this book. THE MEMORY OF AFTER will be available in paperback on September 3, 2013 and will include an excerpt of the sequel, CHASING BEFORE as well as the cross section illustration of a Level Two hive. And yes, this means that LEVEL 2 hardcovers and swag are going to be collectors items :D You can get both on my April US tour (coming to Atlanta, Houston, NYC, Beloit, Wisconsin, St Louis, Kansas City and Chicago) - all tour details here. Also, starting next week (April 15th) THE MEMORY OF AFTER is a complimentary full read for Pulseit members, so if you haven’t joined yet, and want to read the novel for free, get on over there and sign up for the site! Tell me what you think! And thanks for spreading the word. If you have any questions, I'll be answering them in the comments all day. I love the new cover--and the new title--Lenore! They're both highly intriguing. Congratulations!!! I love this even more than I loved the original! Great job S&S! ooo! Very nicely done, sophisticated and really draws me in. LOVE the new title!! Congratulations! I never would have thought that people would be confused by having a 2 in the title--maybe because it was a numeral instead of being spelled out, I guess? But, I absolutely love the new title, and the added text on the front cover. Now, if only your tour was coming to Portland this time, that would be even more exciting news! I love the new title! The new cover pose is slightly less fierce, but it looks cool. Hopefully I'll see you in Houston! Beautiful cover! Really love it. LOVE IT!! Your bright & beautiful covers pop on the bookstore shelves among so many dark covers out there, and I love that the same model is featured on both covers - win!!! I like the new cover and title, but will still hold a place in my heart for the original (I can kinda understand the confusion, but at the same time, not really). I actually really like the tagline (which may have been on the original- too lazy to check) and it made me giggle. Can't wait for the second book! I love it! I mean, I loved the first one, but I think I love this one a little more. Congrats on another beautiful cover! I do really love it! I kind of get how the 2 could be confusing. I guess I'll have the collectors copy AND I'll have to get it in paperback too! I love the new look, and the new title! Very nice!! I am going to have to put your book on my TBR pile! I would love to give it a go:-) And the new cover, very cool! Love this cover too, Lenore - especially the font! Gorgeous new cover! I was one who was confused initially to see a #2 on a first book, so I'm glad you were able to find another title that fit the book as much, if not more, than the original! I love the cover and the new title!! 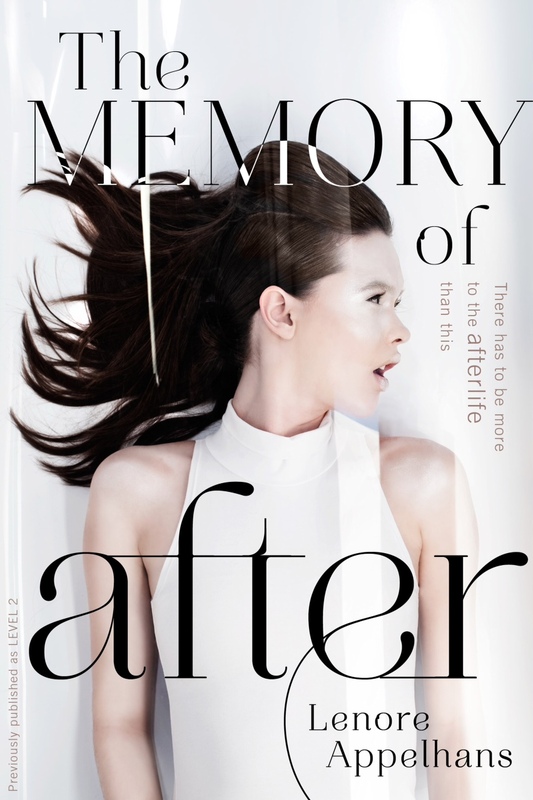 As one who is horrible at coming up with titles, I'm always impressed when I hear an especially good one, and The Memory of After is totally killer! I love the title and the cover! Congratulations! Oh wow! Major change! It's gorgeous and I love the name change, though it takes the edge off of it a little. Still I think it's an improvement. Great cover! I LOVE the new cover and title, Lenore! I can't wait to hang out with you in Huston and Kansas City! 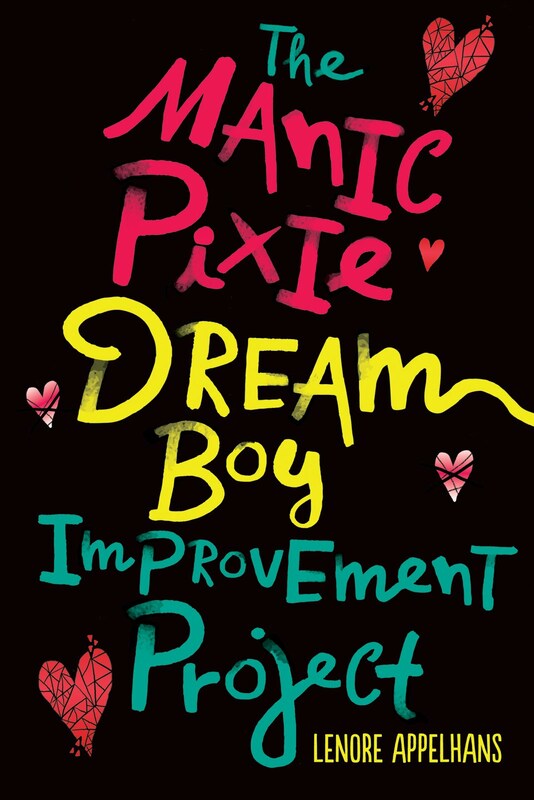 Is there be any chance of the new cover/title being released in hardcover format? If the hardcover goes into a second printing, they'd update it with the new title/cover. 5 years of book blogging!